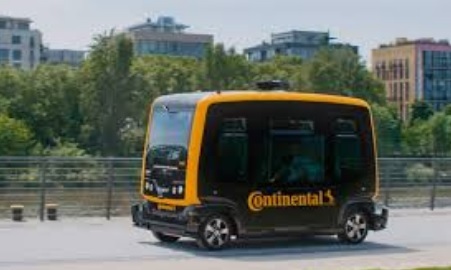 Continental joins robo-taxi movement: Major auto supplier Continental is making moves to join the futuristic robo-taxi world, starting with an autonomous shuttle called CUbE at its Frankfurt corporate campus. Continental won’t become a manufacturer – CUbE is a testing ground for automated technology that can be supplied to OEMs. The German supplier is watching several OEMs – including General Motors, Ford, Renault-Nissan, and Daimler – making moves toward autonomous mobility services. That might be through an alliance with Lyft, Uber, Maven, Waymo, or another partner committed to the new technology and ride services it has to offer. While the robo-taxi label has stuck in the past year, it’s much more than a taxi ride. This will include shared rides, point-to-point short trips, transporting groups, taxi rides, and shuttle services. Propane-powered Ford E-350: Roush CleanTech is now offering a propane-powered Ford E-350 single-rear-wheel and dual-rear-wheel cutaway targeted to buyers of transit shuttles, Type A school buses, and delivery trucks. The company has delivered over 1,000 Ford E-450 propane autogas cutaways to fleets across the country. For agencies and companies looking for smaller, lighter clean vehicles, the new propane Ford E-350 will be available at the beginning of the 2018 model year. They will be certified by the Environmental Protection Agency and California Air Resources Board and compliant with heavy-duty onboard diagnostics. 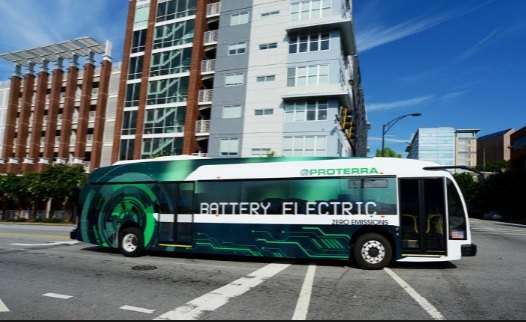 Proterra makes two announcements: Electric bus maker Proterra just introduced the DuoPower drivetrain for its Catalyst all-electric vehicles. The Catalyst bus will be five times more efficient than a standard diesel bus with a lot more horsepower and acceleration. It offers a 20% increase in efficiency over Proterra’s standard ProDrive system. For the Catalyst E2 max model, the DuoPower drivetrain enables a nominal range of 426 miles on a single charge, which the company says far exceeds the average distance of North American transit routes. Separately, the company announced that major bus and coach manufacturer Van Hool has selected Proterra to provide its highly efficient battery platform for Van Hool’s first all-electric motor coach. Van Hool’s CX Series electric vehicle will utilize the E2 battery technology. 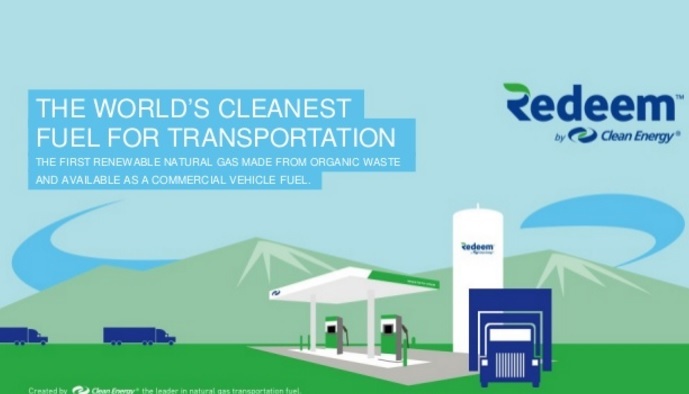 Republic Services tripling RNG: Waste disposal company Republic Services will be increasing its usage of renewable natural gas (RNG) by three times what it used in 2016 in its CNG-powered refuse trucks through an expanded agreement with Clean Energy. Clean Energy’s Redeem brand of RNG fuel will be deployed across Republic’s CNG-fleet in 20 states. Republic will be able to reduce its fleet emissions by approximately 110,000 metric tons of CO2e (carbon dioxide equivalent) over a three-year period, which is equal to planting 2.8 million trees or removing 23,200 cars from the road. 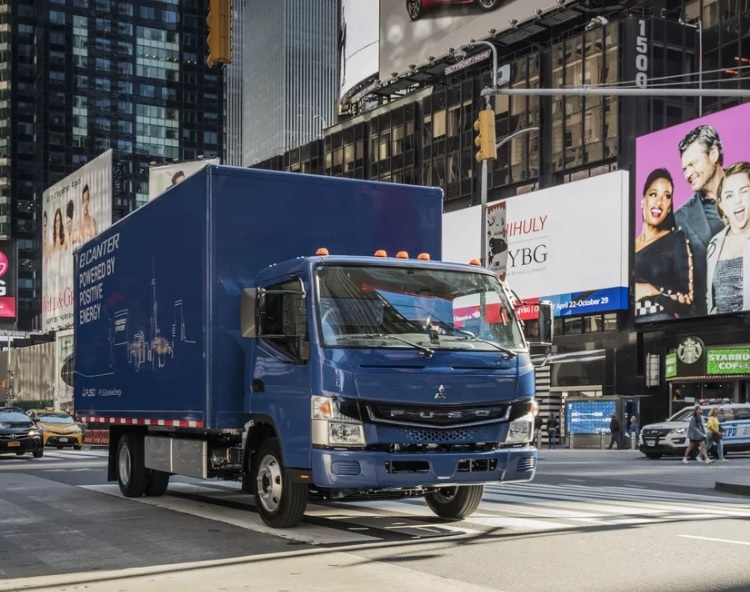 Using RNG and alternative fuel trucks will combine with intelligent routing and the company’s One Fleet maintenance initiative will help the company hits its greenhouse gas emissions reduction targets. 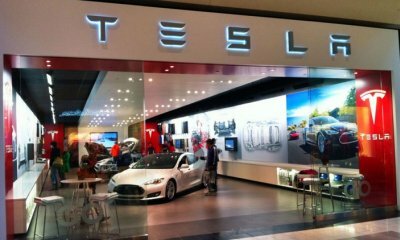 Texas blocks Tesla: The Texas state legislature has voted down two bills that would have allowed Tesla the right to directly sell its electric vehicles in the state. That was a tough call for Tesla, with Texas being the nation’s’ second largest auto retailing market after California. The company is close to starting production of the Model 3, and losing out on the Texas market will affect its future sales. That legislative battle has been dragged out for years in a state that Tesla had once considered setting up its Gigactory within. 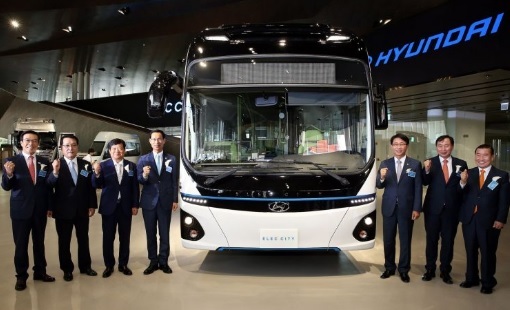 Hyundai electric bus: Hyundai just revealed the Elec City electric bus during an event in Korea. 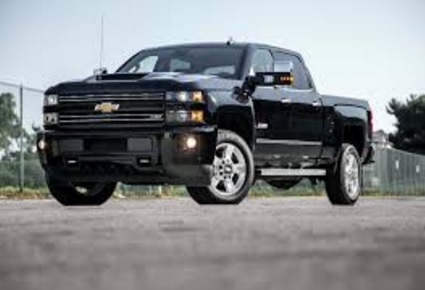 It has a 256 kWh lithium-ion polymer battery and a 240 kW electric motor, delivering a driving range of 180 miles. Fast charging capability will enable a full recharging in just over an hour. 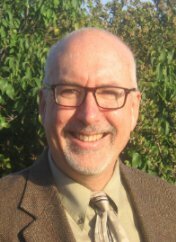 Production and sales begin in 2018. 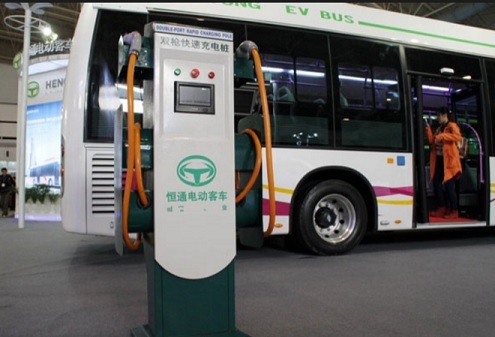 No word yet on whether it will stay in Korea or go overseas to compete with electric bus makers BYD and Proterra.